BUY NOW EXCLUSIVE HERE AT THE ANGE BEAU STORE! ANGE BEAU & LOCKSMITH GATHERING TOGETHER IN "LOVE LIKE CRAZY"! 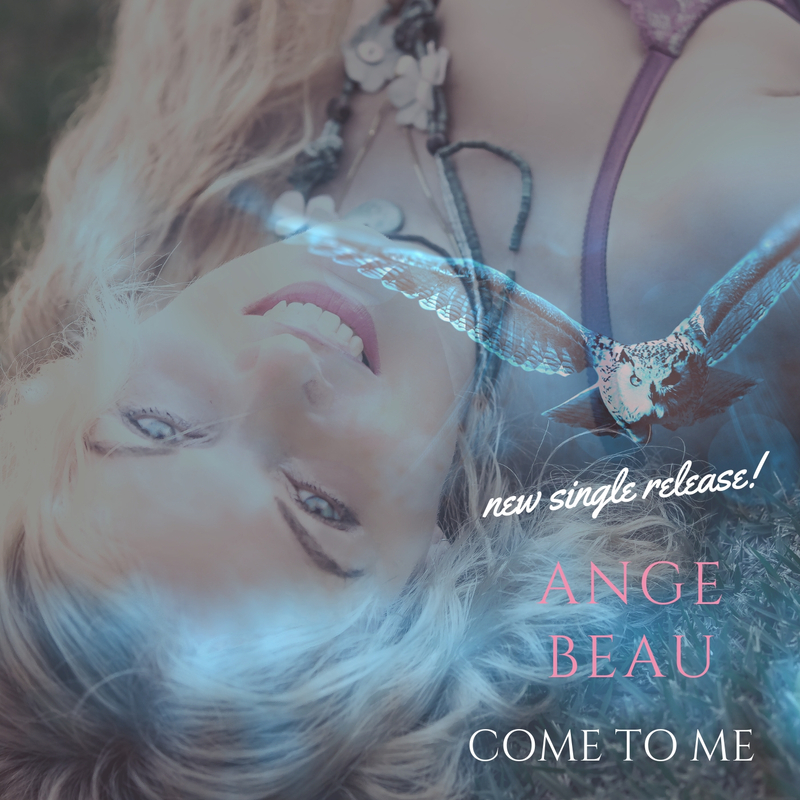 BE A PART OF ANGE BEAU SOULFUL VIBE AND TRIBE! CHECK HERE AND RECEIVE YOUR FREE GIFT!